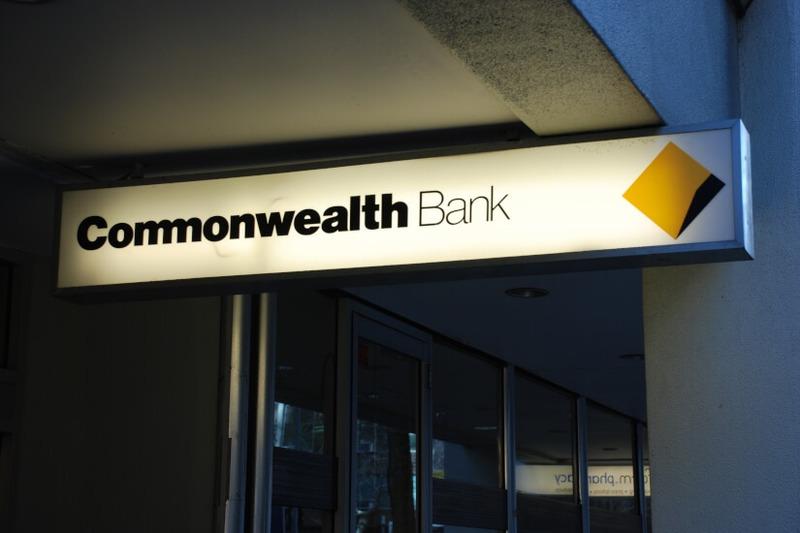 The Commonwealth Bank is staring down the barrel of a Federal Court case after a financial intelligence agency found the bank had violated anti-money laundering and counter-terrorism financing regulations. AUSTRAC, the government body in charge of the country’s financial intelligence, alleged that the Commonwealth Bank had breached the Anti-Money Laundering and Counter-Terrorism Financing (AML/CTF) Act 2006 more than 53,700 times. The agency argues that the bank didn’t assess or comply with its own internal anti-money laundering and counter-terrorism financing program, failed to report suspicious matters, and didn’t monitor customers after becoming aware of suspected laundering efforts, among other things. Peter Clark, the acting chief executive of AUSTRAC, said these alleged failures left the bank susceptible to being used for “criminal purposes”. “AUSTRAC's goal is to have a financial sector that is vigilant and capable of responding, including through innovation, to threats of criminal exploitation,” he said. The Commonwealth Bank has issued a statement noting it is “currently reviewing AUSTRAC’s claim and will file a statement of defence” and will provide updates in line with its disclosure obligations.